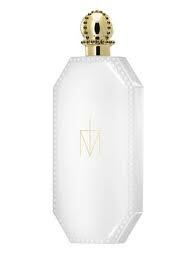 Notes: Tuberose, peony, neroli, jasmine, lily, benzoin, vanilla, amber musk. 1. When you are a high-powered female executive headed to a party/event/board meeting where you aim to crush some poor intern/your executive VP. This is NOT a man magnet, ladies. 2. When you are Madonna. A delight, and a WONDERFUL piece of writing, my love.